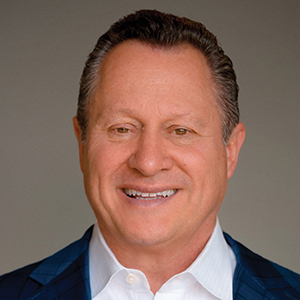 Gino Blefari is the chief executive officer of HSF Affiliates LLC, which operates the real estate brokerage networks of Berkshire Hathaway HomeServices and Real Living Real Estate. 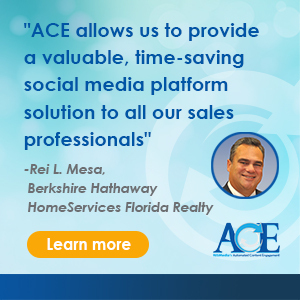 Prior to becoming CEO of HSF Affiliates LLC, Blefari was an award-winning agent, manager and broker/owner. Blefari has been in real estate for decades and was an award-winning agent, manager and broker/owner. 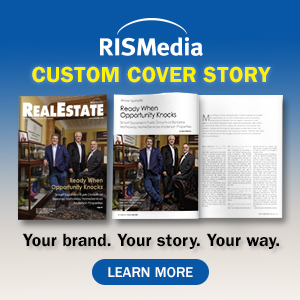 He came to his position at HSF Affiliates from Silicon Valley, Calif.-based Intero Real Estate Services, Inc., which he founded in 2002, and through mid-2014 served as its president and CEO. Under Blefari’s direction, Intero became one of the fastest, organically growing companies in the history of real estate. Blefari’s many recognitions include: 2012 Mentor of the Year by Buffini & Company out of 7,500 mentors; the first and only recipient of the Leadership Award from the Tom Ferry organization; inducted into the Mike Ferry organization’s Leadership Hall of Fame; 2014 RISMedia National Homeownership Award for "outstanding achievements among residential real estate's most influential and charismatic leaders;” board of directors, HomeServices of America; leads and facilitates a think tank with 13 independently owned and operated companies; faculty member at DeAnza College, Cupertino, Calif. for 26 years, where he educated over 15,600 students on the Principles of Real Estate/Real Estate Practices.